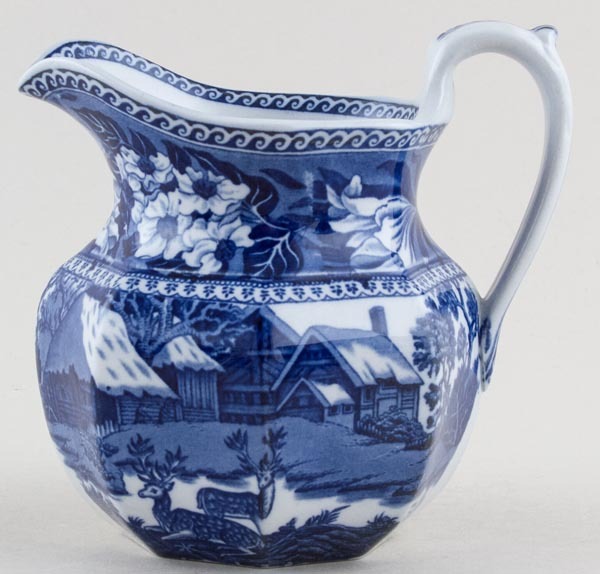 Lovely octagonal jug. Backstamp: Fallow Deer Wedgwood Etruria England, impressed Wedgwood, Made in England and date code for 1930. A few very minor signs of wear, excellent condition.